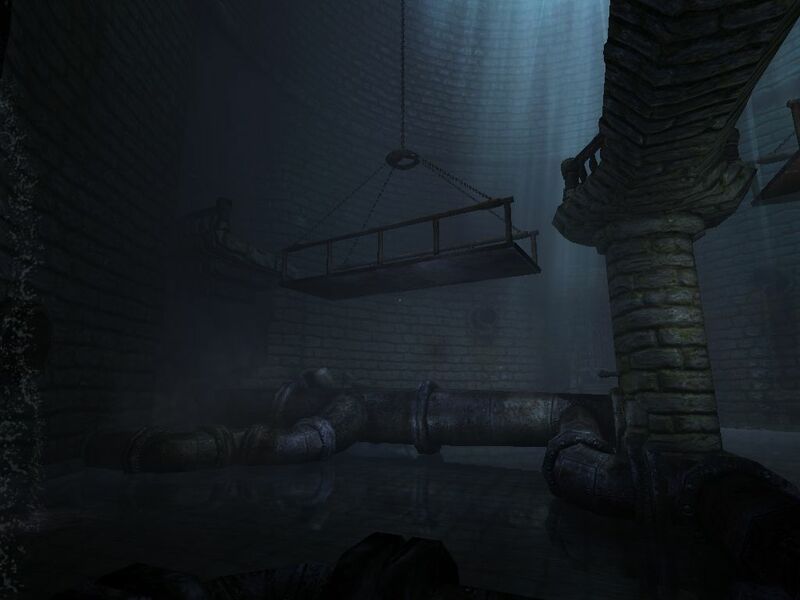 It is with great glee that I write about Frictional Games' new product. Any who knows me know how much I loved the Penumbra series they made (Overture, Black Plague and Requiem). 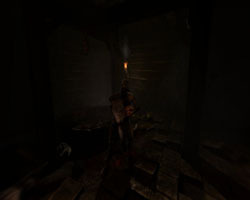 They have created such a dynamic and eerie genre with their first-person-horror-survival that it's hard to not get completely swallowed up in the horrific worlds they present to you stab into your eyes. Overture and Black Plague made me jump atleast once each; I do not startle easy. 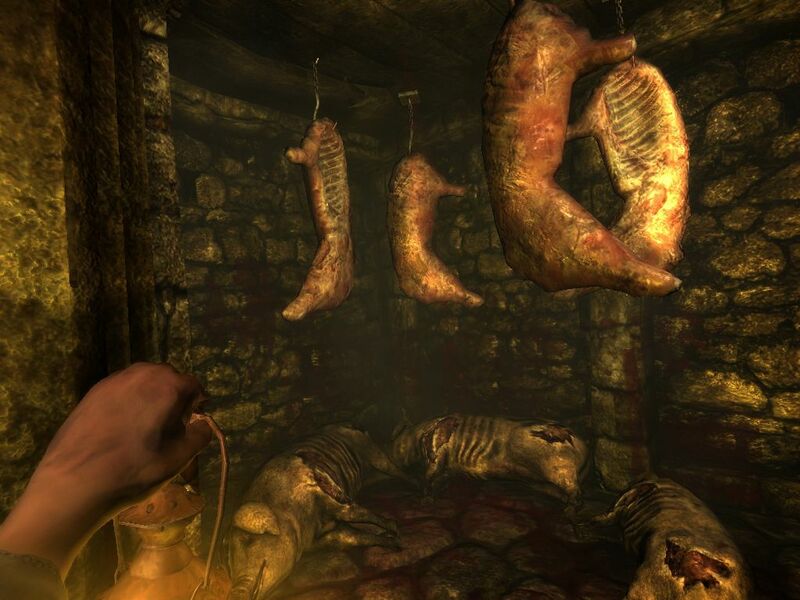 The game series is so laden with dread and isolation that it felt more like an interactive movie or an experiment in personal terror reception. I had not received such a pleasant immersible experience since the Shalebridge Cradle. So it is with great excitement that I share some of the preview media with you for Amnesia: The Dark Descent. The game puts you in the shoes of Daniel as he wakes up in a desolate castle, barely remembering anything about his past. 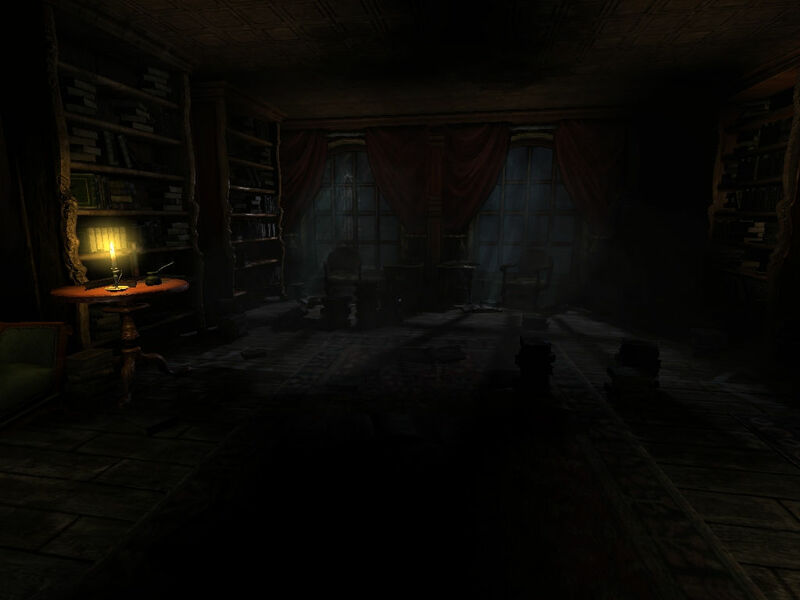 Exploring the eerie pathways, you must also take part of Daniel's troubled memories. The horror does not only come from the outside, but from the inside as well. A disturbing odyssey into the dark corners of the human mind awaits. The game throws you headfirst into a dangerous world where danger can lurk behind every corner. Your only means of defense are hiding, running or using your wits. Here's a snippet from the site, it reads like a horror novel, only interactive: "The last remaining memories fade away into darkness. Your mind is a mess and only a feeling of being hunted remains. You must escape. You stumble through the narrow corridors as the distant cry is heard. It is getting closer. A sound of dragging feet? Or is your mind playing tricks on you? Something emerges out of the darkness. It's approaching. Fast." Here's a couple more screenshots and a neat little teaser trailer showing the experience of the game. 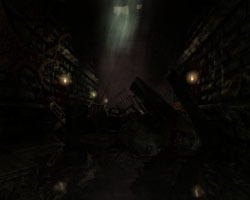 The release date for Amnesia: The Dark Descent is September 8th 2010. It is available for download at either the official site (at 10% off preorder) or through the Steam Store. While you're waiting, be sure to check out the three Penumbra chapters if you haven't already!